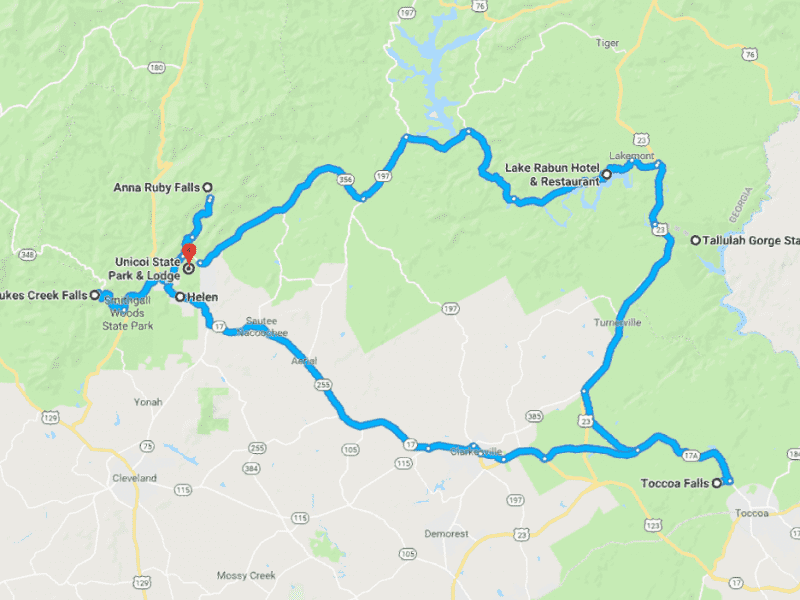 The Waterfall Drive is a scenic drive visiting four of North Georgia's waterfalls. The drive will be approximately 100 miles. The lunch stop will be in Helen, Georgia, where the members can dine, and explore as they wish. We will start the drive at Unicoi State Park and Lodge. Finally, we will return back to the Lodge to partake in the evening events. This drive is limited to 10 drivers. 6 have signed up already.